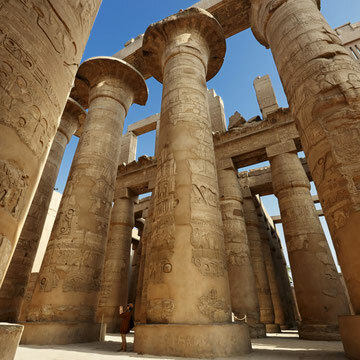 No doubt you are looking forward to experiencing the many historical sites; the hotel management and staff are at your service to arrange all the local Luxor and Aswan tours at the best price possible. They can also provide information and advice about travel to the major Red Sea destinations and Cairo. 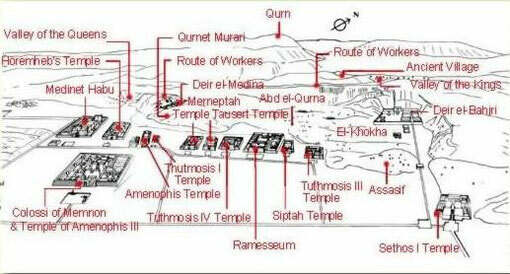 Included here is general information about the most popular tours that our guests request. The prices are not listed as they can vary based on season and exchange; start and end times may also change. However, once you have your trip dates settled, just send us an email or use the site's contact form to ask us to send you the current tour prices and schedules. The Bob Marley Peace Hotel has a reputation for securing the best prices in town. Please note the entrance fees will not included in the tour prices. All tours will be scheduled for you, transportation will pick you up and return you to the hotel. 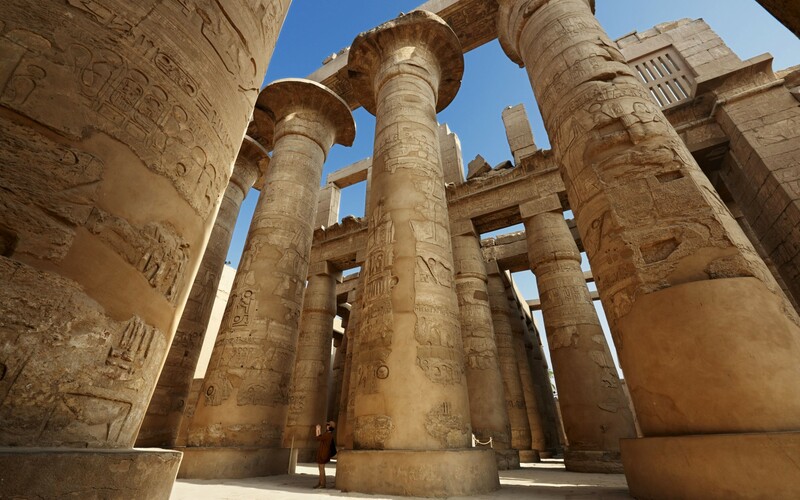 Float over the Nile Valley & view the entire ancient city of Thebes from above like the Gods. While the sun rises and cast rays of light through the desert.